Established in 1836, the Independent Order of Odd Fellows (IOOF) Friendly Society has a long and significant history of supporting the community in the areas of education and medical research. A leading provider of quality community services, the non-profit organisation has assisted many Australian families to overcome times of hardship and continues to innovate and evolve to improve the lives of those most in need. IOOF is committed to the provision of quality holistic services to the community to encourage and maintain independence and enhance quality of life. 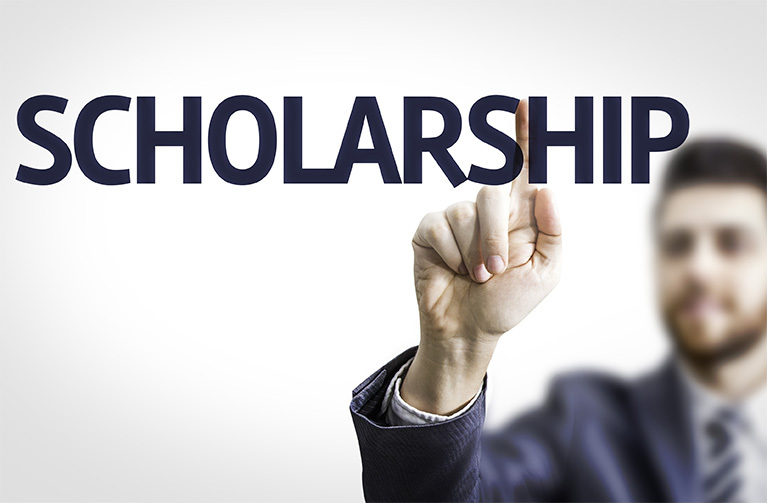 In addition to the provision of scholarships and the support of medical and educational research we encourage the results of research to be disseminated as widely as possible. Assisting those in need and supporting the many institutions involved in the areas of education and medical research remain at the core of all activities at the IOOF Centre for Educational and Medical Research. Through our work with the IOOF Centre for Educational and Medical Research we provide information, support and relief to individuals, families and institutions. Originally formed as a traditional friendly society benefiting and protecting members prior to the widespread availability of government-funded welfare services, the IOOF Friendly Society is now committed to the advancement of education and the attainment of improved quality of life for all. To become a supporter of the IOOF Centre for Educational and Medical Research please contact us today.